Quick and Easy Transformations book available now! Annie was born in Australia but since the age of 10 has lived in England with a spell in Zimbabwe and has a done a lot of travel particularly in Europe. Now she lives in historic Oxford where she also has her shop and paint headquarters, and she has a house in the beautiful French countryside of Normandy where she spends as much time as possible mainly in the summer months. 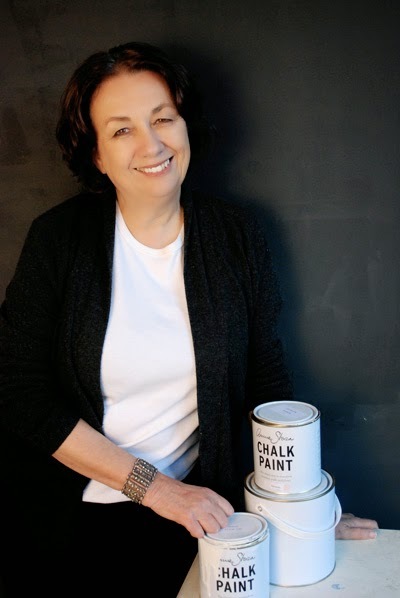 Her 3 sons have left home now but 2 are involved in the paint business with her husband David who runs the company to leave Annie to 'play' with her paint and write books. 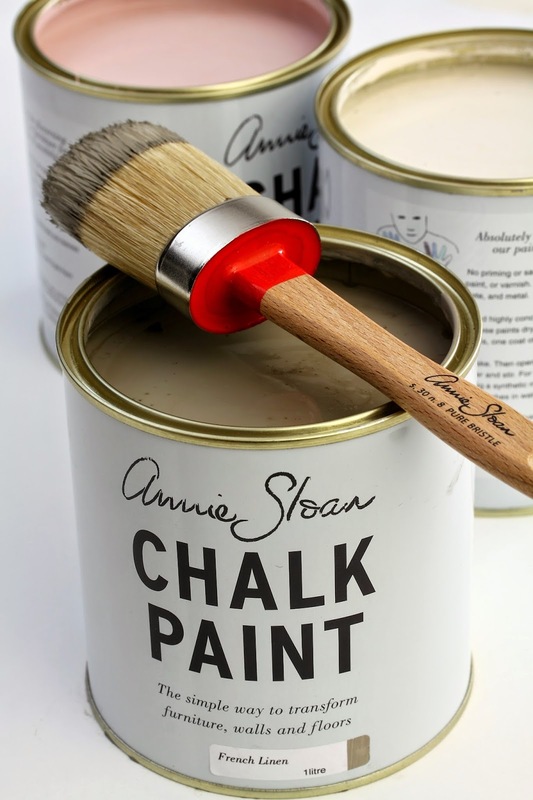 Annie has now written over 20 books on colour, paint and various techniques over the years with sales figures reaching nearly 3 million. 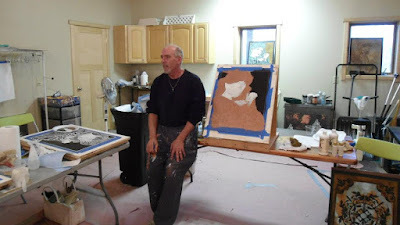 Annie is also involved with interior design jobs both residential and commercial. She is currently involved in a cafe in the centre of Oxford as well as a town house. 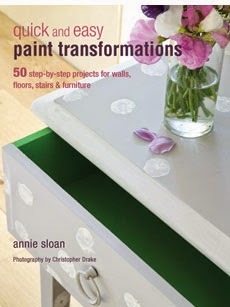 Photograph credits; the two above and the grey green wardrobe from my previous email are from 'Quick and Easy Paint Transformations' published by Ryland Peters & Small. The Paris Desk and the armoire is from , 'Creating the French Look ' again published by Ryland Peters & Small.